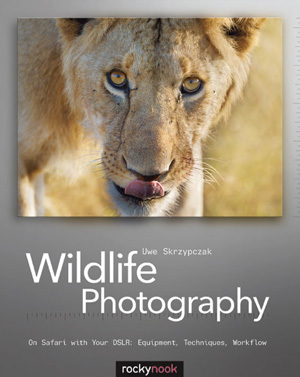 The book Wildlife Photography: On Safari with your DSLR: Equipment, Techniques, Workflow will be available as a free PDF file download for 24 hours starting at midnight CET on December 11th, 2011 (EST: 6:00pm on December 10th). The German language version will be available on December 18th. Update: we actually brought the site down. This is the alternative download link. The author Uwe Skrzypczak is a Nikon shooter and all pictures inside the book were taken with Nikon equipment. You can see the Sample Pages and Table Of Contents. 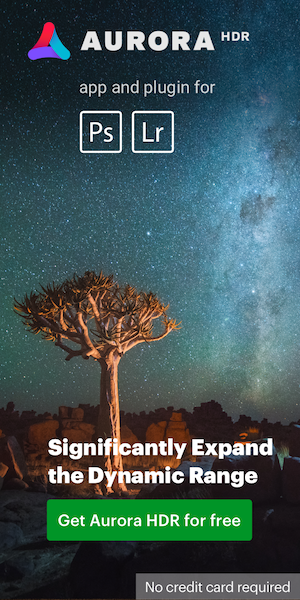 This entry was posted in Other Nikon stuff and tagged Nikon books. Bookmark the permalink. Trackbacks are closed, but you can post a comment.